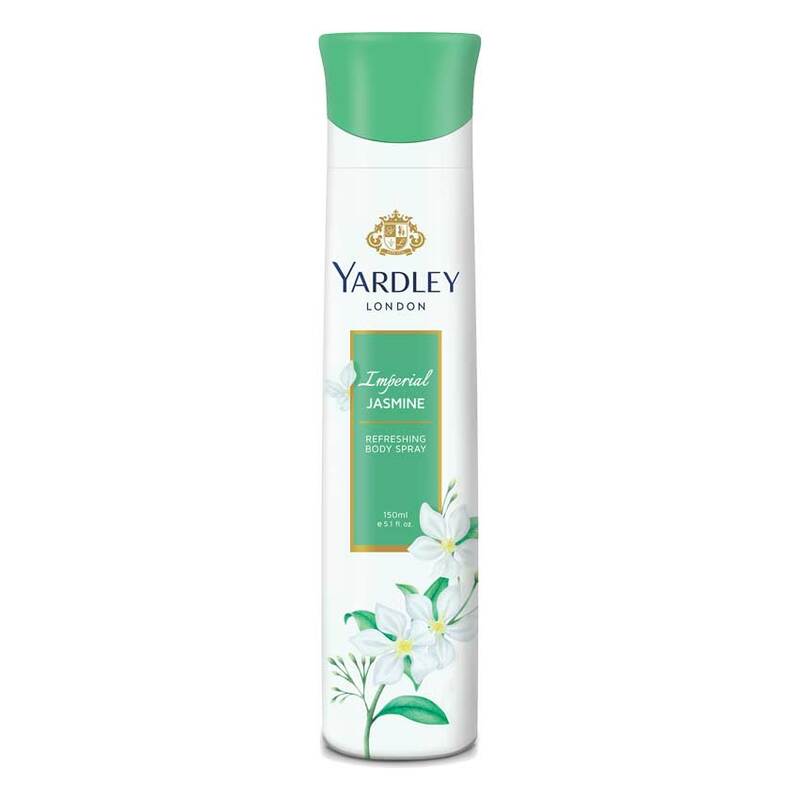 Yardley London Yardley London Jasmine Deodorant Lilting & harmonious, Yardley London Jasmine is subtle yet powerful & depends on simple linear notes to create a honeyed fragrance that is sensual & feminine. Seeking inspiration in the bloom of the jasmine flower, the top notes fill your senses with an exquisite floral luxury. 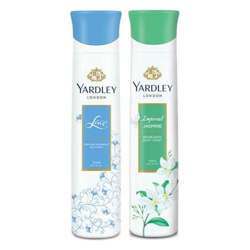 A warm,woody, ambrosial dry down infuses an earthiness into the scent. Product #: Regular price: Rs.190INR178(Sale ends 01 January ) Available from: DeoBazaar.com Condition: New In stock! Order now! Lilting & harmonious, Yardley London Jasmine is subtle yet powerful & depends on simple linear notes to create a honeyed fragrance that is sensual & feminine. Seeking inspiration in the bloom of the jasmine flower, the top notes fill your senses with an exquisite floral luxury. A warm,woody, ambrosial dry down infuses an earthiness into the scent.